Peppermint mocha cheesecake dip is the easiest way to make cheesecake desserts, and the peppermint mocha flavor makes this the perfect holiday dip recipe. Last week Jordan went on a field trip with her class. The got to ride on a Hawaiian Cheiftain Tall Ship, to experience what the traders and explorers might have experienced back in the 1800s. Jordan was less than excited, especially because it was pouring when I dropped her off at school. Luckily, it stopped raining in time for their sail and all had a great time. Jordan’s favorite part was after the sail, when they got to go to Old Sacramento and visit the candy store. Each child got to pick one candy. Jordan delighted in telling me all about the taffy she chose…and then she told me that the shop has a policy: if you eat a chocolate covered cockroach the store gives you a second piece of candy. My daughter, the one who hates everything I make for dinner, the one who refuses to eat pasta, ate a chocolate covered cockroach so she could have a second piece of taffy. I told her she can never again complain about dinner. Ever. After the eating of the cockroach, she came home and requested hot chocolate with a candy cane. Because, y’all, it’s candy cane season!! It’s time for all things peppermint and peppermint mocha! If I could eat peppermint (and post it) from now until December 25 without stopping, I would. It’s my absolute favorite flavor of Christmas. 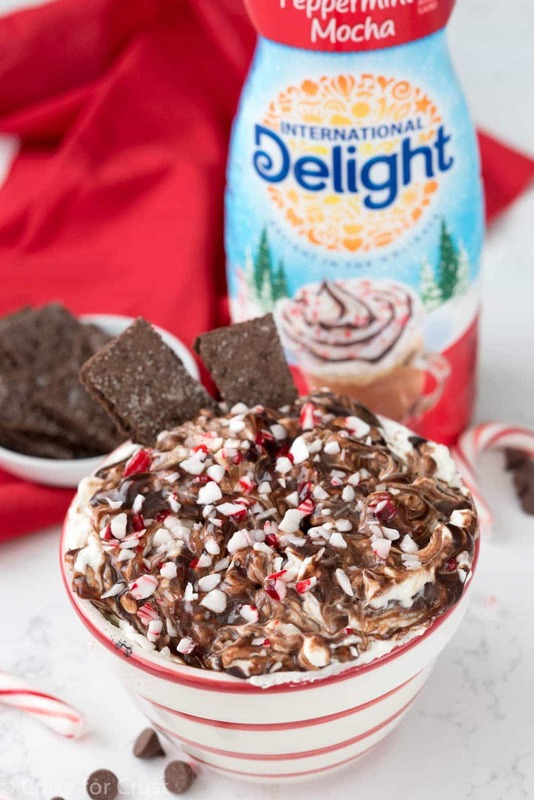 Peppermint Mocha is one of my little pleasures in life this time of year, which is why I really love buying the International Delight Peppermint Mocha Coffee Creamer. Then I can make them at home! Also, having that creamer on hand means I can make a peppermint version of my favorite cheesecake dip! 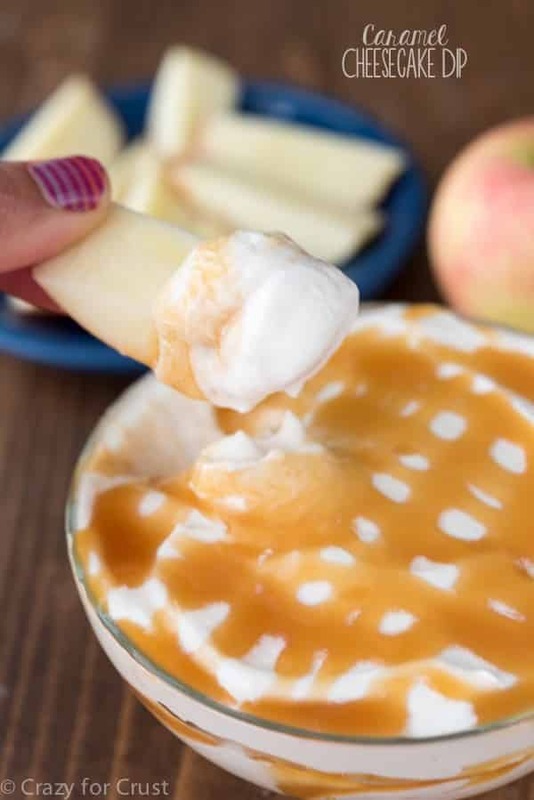 I first made cheesecake dip with International Delight last spring and y’all went NUTS. I followed it up with a caramel version just a few months ago and y’all loved it just as much. If there is one thing I’ve learned from this it’s that folks love their cheesecake in dip form. And who wouldn’t?? It’s like eating cheesecake but you don’t have to make it or slice it or do anything but stir it and eat it. 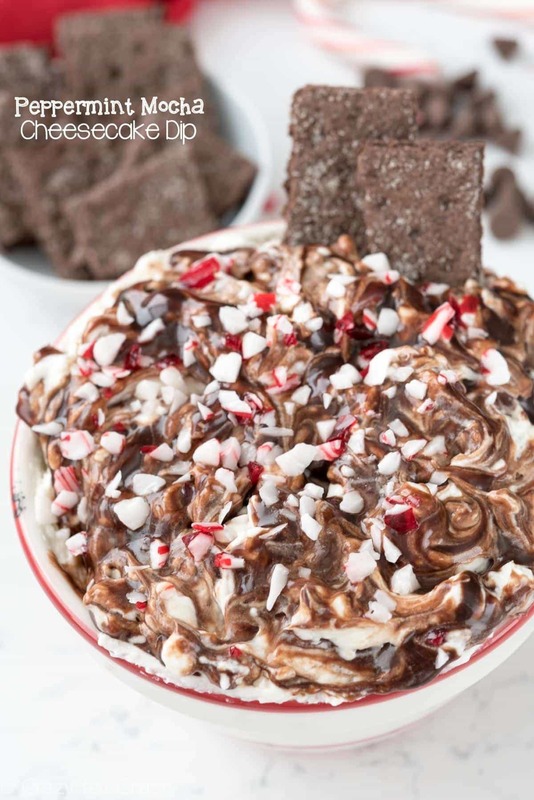 So now, peppermint mocha cheesecake dip is the perfect holiday dessert recipe. 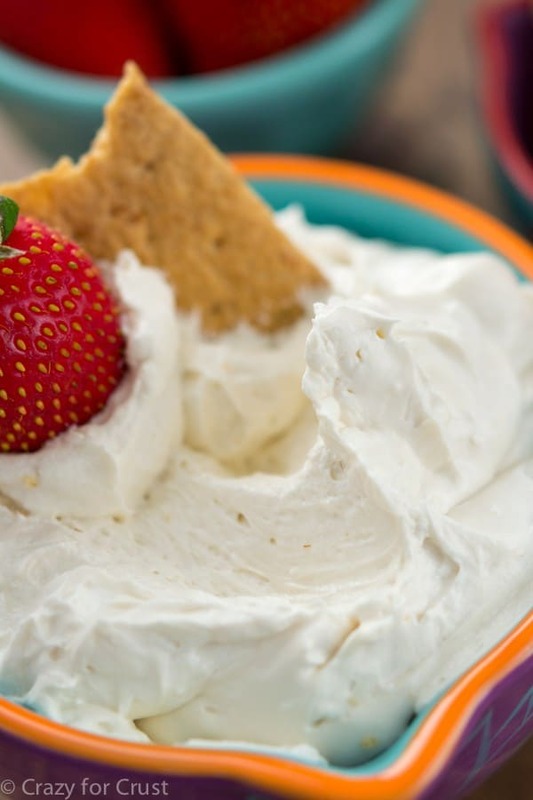 I especially love making cheesecake dip with creamer because the creamer adds flavor and sweetness without additional sugar. This time the cheesecake has notes of peppermint mocha in two places: the cheesecake and in the ganache. That’s right, not only did I make peppermint mocha cheesecake dip with the creamer, I made ganache too!! (That’s my favorite way to make ganache, BTW: with creamer.) Then I swirled them together and sat down with a spoon for my afternoon snack. I’m kind of not kidding. Also, because this peppermint mocha cheesecake dip recipe is made with the creamer, there is no actual coffee in it. 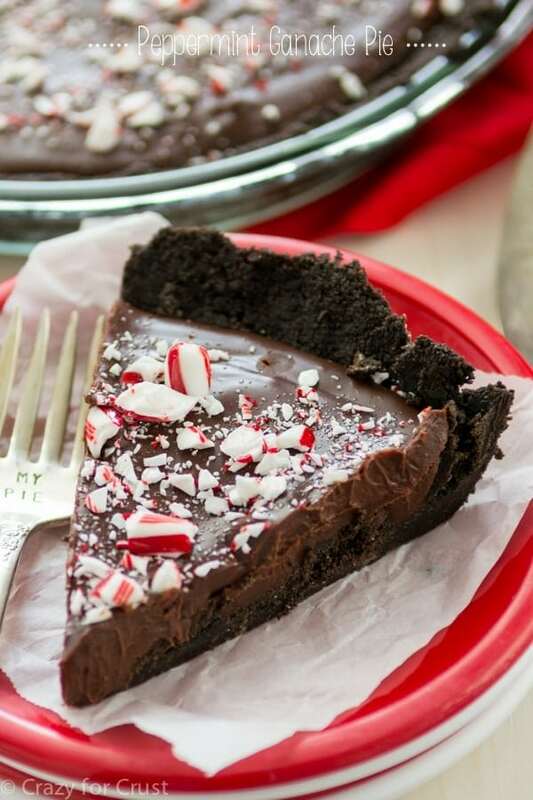 This Peppermint Mocha Cheesecake Dip is the best way to eat cheesecake this season. Perfect for a party, it's got creamy cheesecake mixed with ganache, and it all tastes like peppermint mocha! Place chocolate chips and 2 tablespoons of creamer in a microwave safe bowl or measuring cup. Heat on high power for 30 seconds. Whisk until smooth, reheating if needed for 15 seconds. Chill until cream cheese mixture is ready. Beat cream cheese with a hand mixer until smooth, about 30 seconds. Mix in 2 tablespoons of the creamer and beat until smooth. Fold in Cool Whip carefully. Place half the cream cheese mixture in a serving bowl. Top with half the chocolate, then repeat. Swirl the top with a knife. Top with crushed candy canes, if desired. Serve with small cookies. Refrigerate any leftovers. Oh my gosh Dorothy, this is such a great way to use that creamer! I could sit and eat this whole thing!